I used to be super scared of highlighters. I don't have smooth skin so I felt every time I used highlighters they enhanced my flaws. However, when I started experimenting and using different kinds of highlighters the comfort level grew, now I appreciate them. 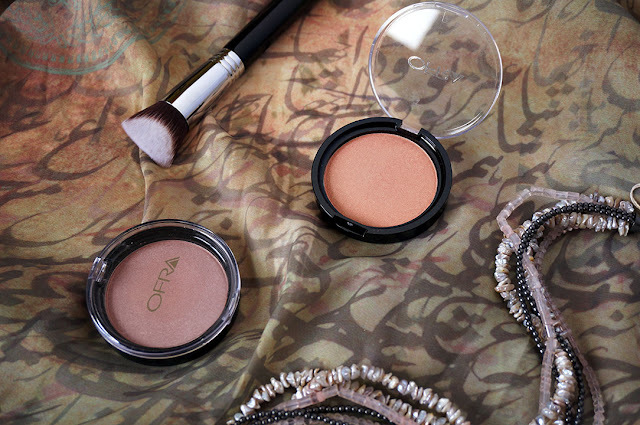 When I recently got *OFRA Cosmetics DupeThat highlighters I got excited. 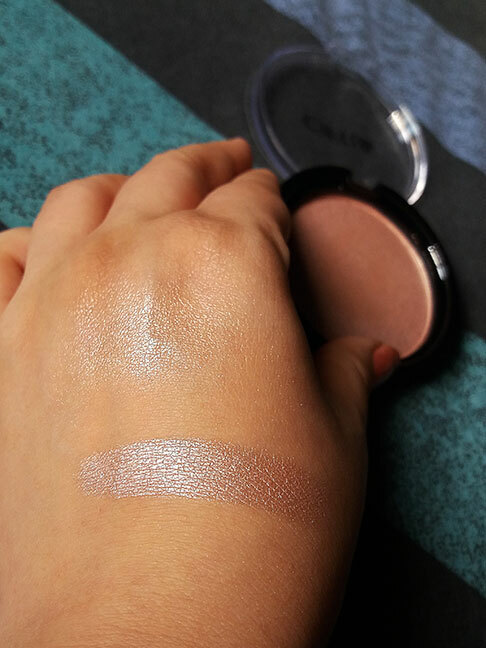 I like Ofra and DupeThat both, so were these highlighters as good as they say? 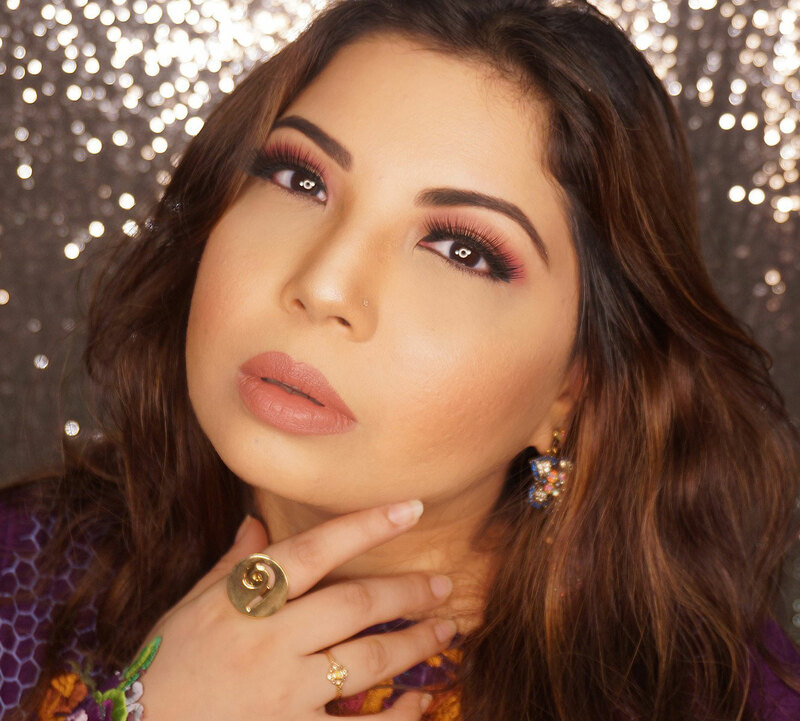 If you are an avid instragrammer or just curious then you know about DupeThat, the famous instagram account that finds great dupes from different brands plus gives you latest product release updates. 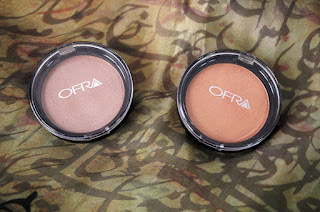 This year *Ofra Cosmetics collaborated with DupeThat and came out with two smashing highlighters: You Dew You and You Glow Girl. So far I have tested many Ofra products and they have great quality. However, I have never been impressed with packaging. Their packaging is extremely basic considering their pricing which is not on the low end. The highlighters are in a plastic compact with very basic lettering. The plastic is very light and can be easily broken. I do hope they work on their packaging more. The products themselves are good. The highlighters are buttery and super pigmented in formula and blend like a dream. 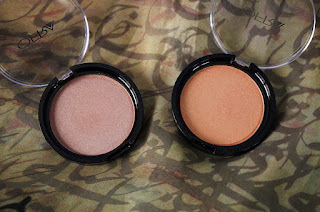 They are not too intense therefore blended version is like a sheer cover rather than a big, shimmery blotch. Its buildable and works well with any brush though I prefer dabbing with fingers and blending with a dense brush. It last for a good amount of time. I used it and it lasted for at least 4 to 6 hours which is superb. For a more natural coverage you can use a beauty blender as well. 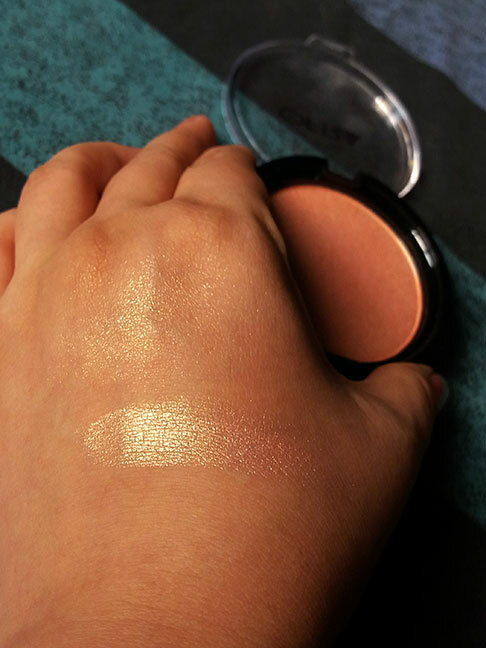 Its a cool, rose pink-ish tone which would look better on fair skin but it actually looked good on my NC30 skin as well which I consider to be more warm. Its great for s subtle rosy look. A warm, peachy-golden shade which gives a beautiful, healthy, sun-kissed glow. It is build-able so can go from dewy to 1000 watts glam as per application. By far one of my favorite highlighters after MaryLou. Ofra Cosmetics DupeThat Highlighters are available online on their WEBSITE for $24.9 but you can get them for just PKR.2500 from Makeup4u. The official Ofra sellers in Pakistan are Makeup4U who have 100% original Ofra Products. Wow both the shades are absolutely gorgeous but am loving You Dew You more. Nice review. Both shades are beautiful, but I like You Dew You more. By the way Mary Lou is my favorite too. Lovely review😃.